CPDM Interview Series on ILPS: Why young student activists wanted Inner Line Permit System in Manipur? 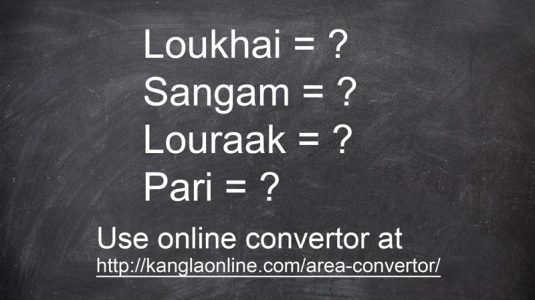 Exclusive (online) interview series carried out by Campaign for Peace & Democracy (Manipur) for KanglaOnline. 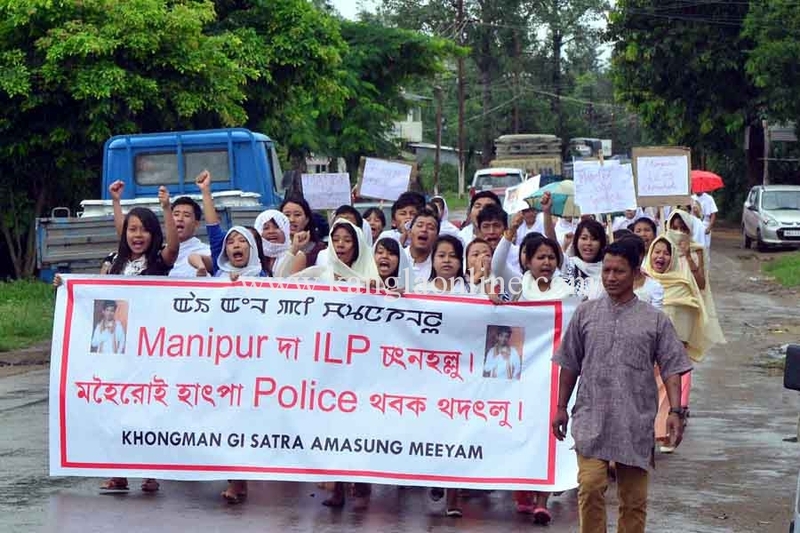 Students of Khongman area took out a rally, Monday demanding introduction of the ILPS or a similar law and to suspend the personnel involved in the death of Late Robinhood. In Manipur, there has been unrestrained population invasion by outsiders under the policy and constitutional framework of the Government of India that ostensibly allows free movement of people within the country. The outsiders are enjoying virtual monopoly over commodity and the labour markets of Manipur. On the other hand, the military and corporate and private sector partnership projects have been forcibly taking control of the land and resources without any regulation and restraint. There is a growing apprehension about further subordination and displacement of the ‘indigenous insiders’ by immigrants following the implementation of the Look East Policy, extension of railways, construction of dams and projects, oil drilling, and infrastructural construction. Many responded to the call for exclusive homeland demand, which is embodied in the Inner Line Permit System movement. The demand is raised within the framework of India’s commitment to democracy: (a) the Constitution of India and Human Rights Act 1993 and (b) India’s obligation to several international instruments such as the Universal Declaration of Human Rights; Right of Peoples to Self-Determination, International Covenant on Civil and Political Rights; International Covenant on Economic, Social and Cultural Rights, Declaration on the Rights of Persons Belonging to National or Ethnic, Religious and Linguistic Minorities; and the latest UN Declaration on the Rights of Indigenous Peoples in 2007, etc. Many students have taken part in the ILP movement. State repression on student agitations have severely injured hundreds of students and the killing of Sapam Robinhood on July 8, 2015. Despite repression, students continue to play important role in the ILP movement. Read: ILPS Demand totally an Adult Issue ? In this regards, a section of the pessimist protagonists have been circulating negative remarks about the role of the students in social movement. They argued that; (a) Students must not take part in ILP movement, (b) Students are blind camp followers who have no understanding about their demand, but simply dragged out of the class room to become front-line human shields, and so on. After going through several remarks and comments on the social networks, Campaign for Peace & Democracy (Manipur) has approached some of the young student activists to express their opinions on the issue. In the first phase we present the responses of five young student activists: Haobam Supriya, (Manipur College, Imphal), Thoithoi Huidrom (Central Agriculture University, Imphal. ), Chingtham Balbir (Zakir Husain College, Delhi), Irengbam Priyobata (Zakir Husain College, Delhi), and Manishwar Nongmaithem (IGNOU, Delhi). The 5 interviews will be published in a series in the coming days and will be navigable from this post.